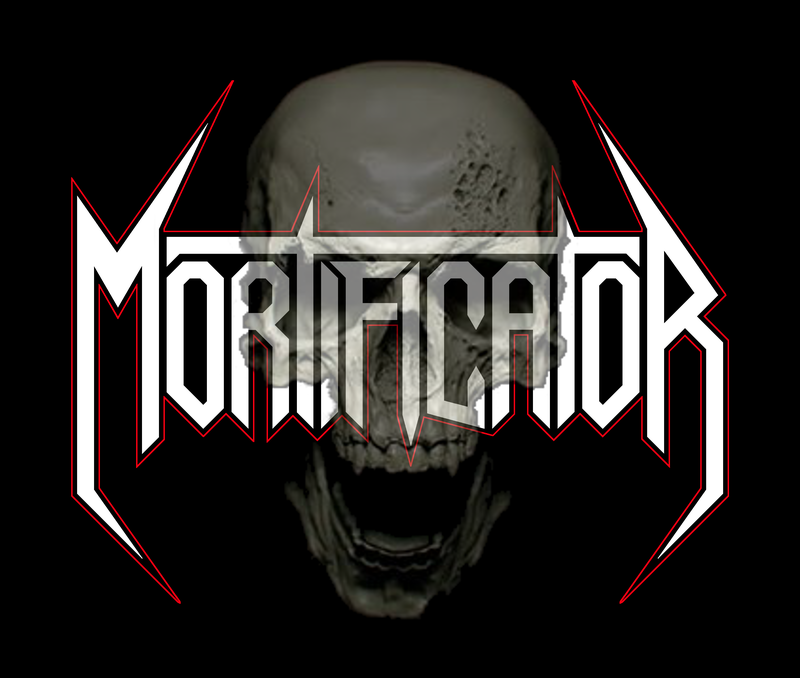 This episode we’ll discuss current events, see what Nate’s been listening to, independent music from Ataxia, we’ll discuss our opinions on the Megadeth future classic ‘Super Collider’ album, and we have a special guest Mike Ward from the band Mortificator in the studio today! 1. Phil Anselmo Joins Forces With Child Bite For Cover Version Of Celtic Frost’s “The Usurper”. 2. Slayer: New Song “When The Stillness comes” To Be Made Available For “Record Store Day”. 3. Iron Maiden’s Bruce Dickinson Undergoes Cancer Treatment. 4. Former Yngwie Malmsteen Keyboardist Mats Osausson Found Dead In Thailand Hotel Room. 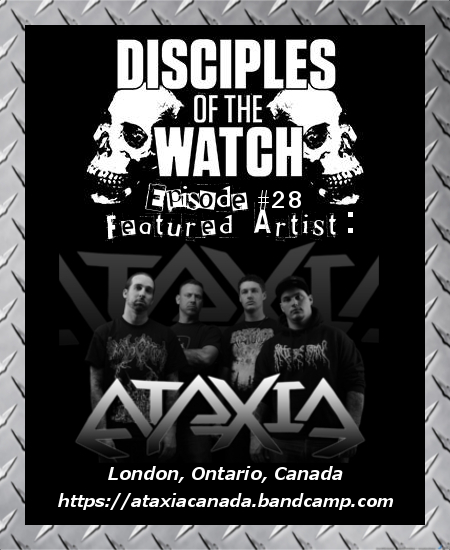 Hailing from the frozen tundras of Canada, ATAXIA is an experimental, technical death metal band that combines sounds of the old school with that of the progressive new breed. Not unlike Montreal’s Beyond Creation, Vancouver’s Archspire, and Quebec’s Cryptopsy, Ataxia once again proves that Canadian death metal slams just as hard and furious as any! The band’s debut full-length, Calignious, features guest vocals by Jason Netherton of Misery Index on the track ‘Opprobrium’. 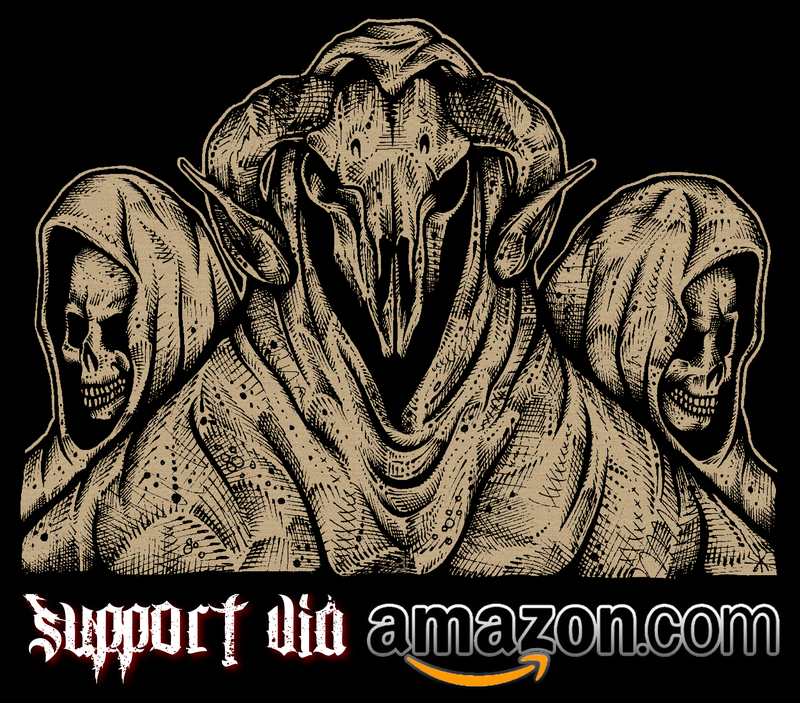 Additionally, the cover art was hand-crafted by Marco Hasmann (Beyond Creation, Devourment, Fleshgod Apocalypse). 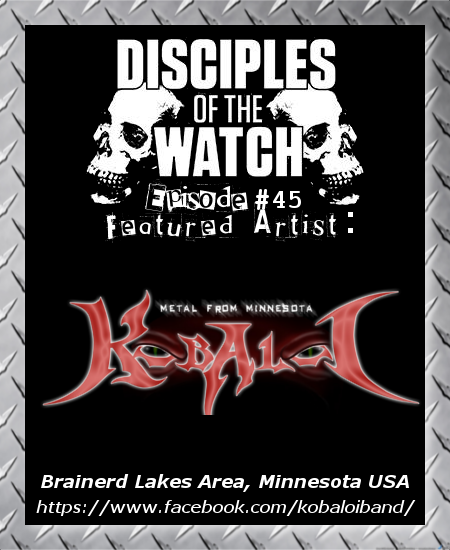 For fans of: Suffocation, Hate Eternal, Deeds Of Flesh, Origin, Beyond Creation, Archspire. 6. Singapore Death Metal Band Assault have announced the track-listing from their upcoming “THE THIRD REICH”. Super Collider – Megadeth’s last release, is put under the microscope. 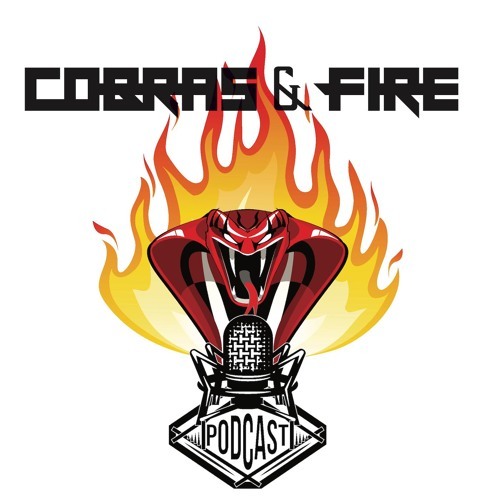 If you have any comments or such you can email Nate at nate@dotwpod.com or myself at gene@dotwpod.com or visit us at http://www.dotwpod.com. We’ll have show notes on our website with links and such. 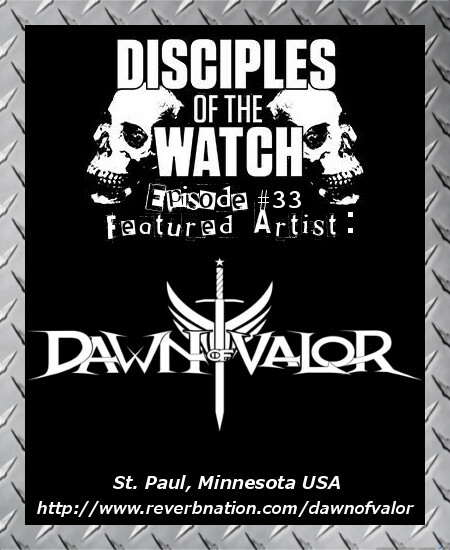 Also hit us up on Facebook by searching Disciples of the Watch or follow us on Twitter @dotwpod. Void Terra Firma was the second album by thrash metal band Defiance, released in 1990. 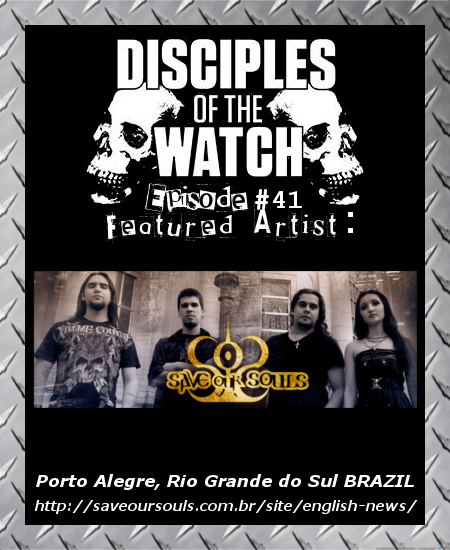 It was the first album to feature vocalist Steev Esquivel, and it features their cover of Iron Maiden’s “Killers”.